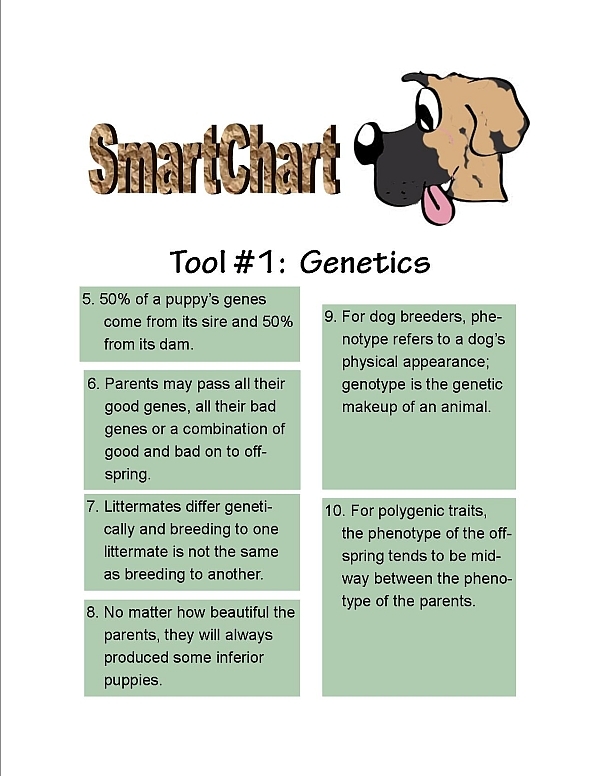 The ABC’s of Dog Breeding is sponsored by the American Kennel Club and Canine Health Foundation. 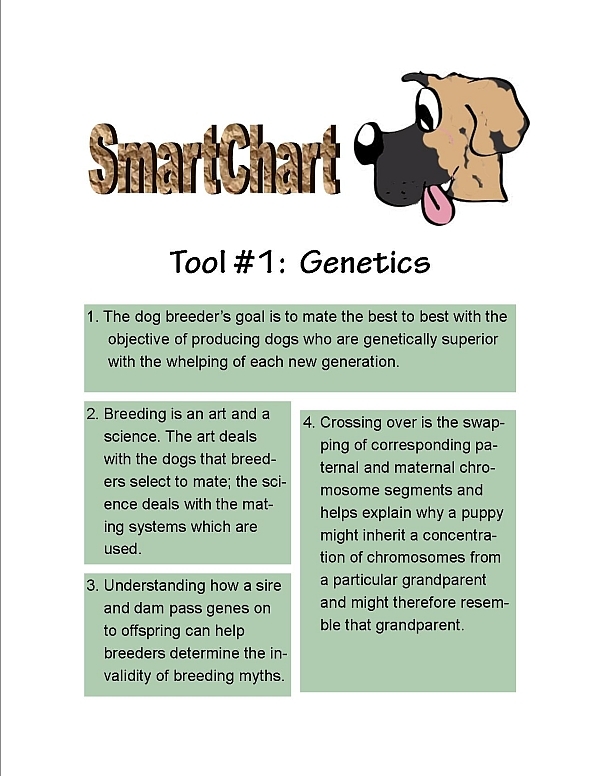 The goal of the ABC’s of Dog Breeding is to take a practical, step-by-step-approach to the art and science of breeding. 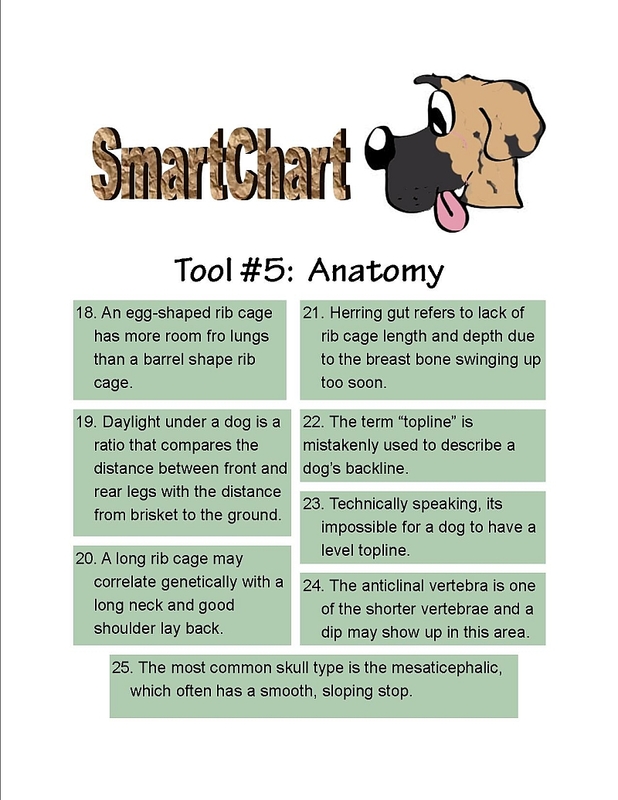 This course is designed as a spiral bound text available for purchase here. 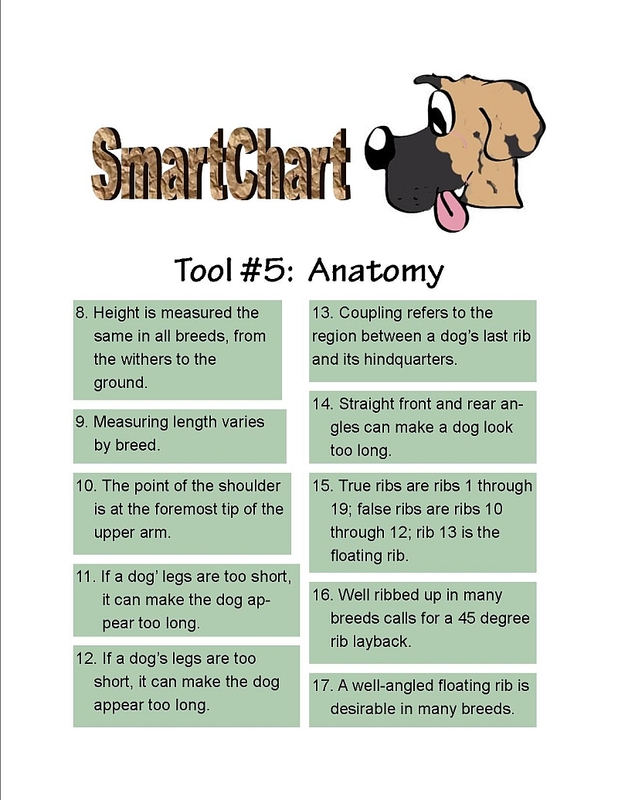 This site is meant as a companion to the text. 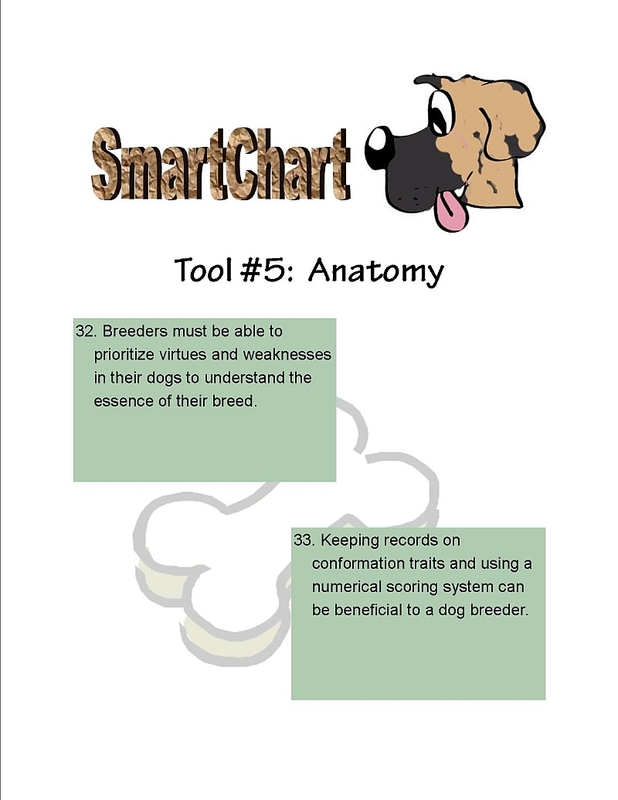 The AKC offers a certificate of completion for anyone submitting the completed exercises (further information in the spiral bound text). 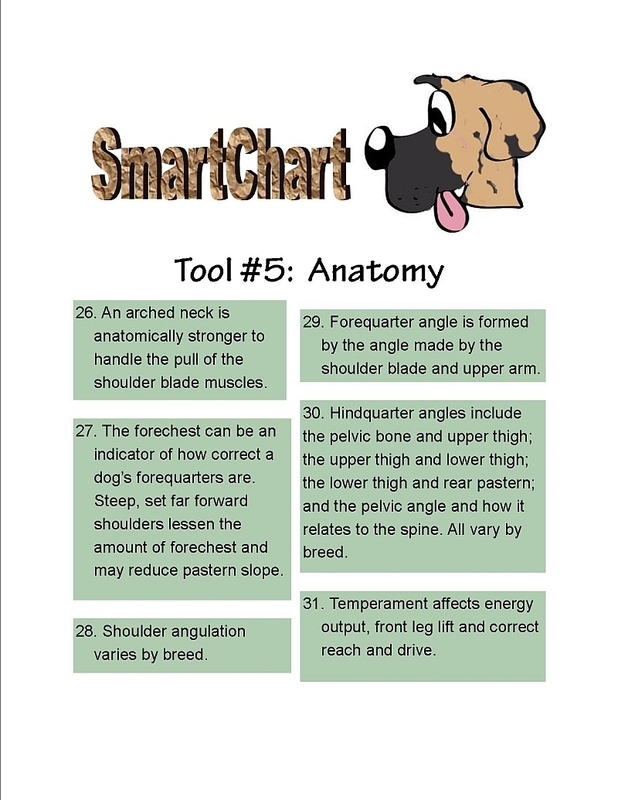 If you experience any problems with the Course, please contact us. 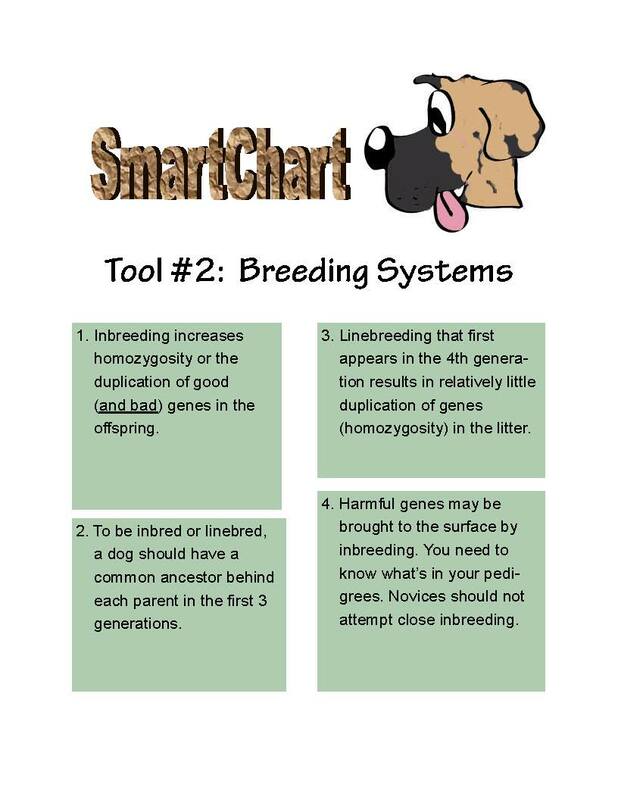 Anyone can breed one or two good dogs by chance, but understanding how traits are passed from one generation to the next and why something happens in a breeding program is an important key to keeping virtues and eliminating defects. 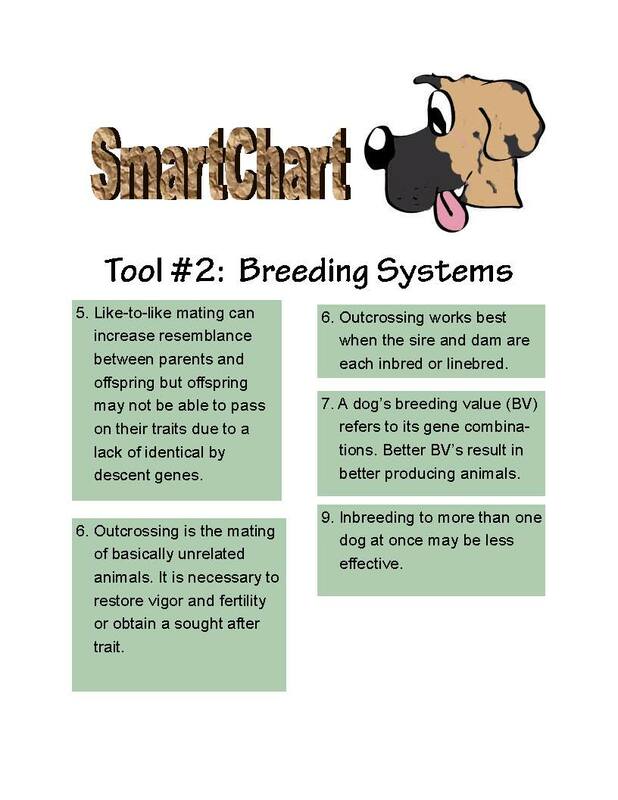 By using a particular mating system, breeders can influence the frequency of homozygyous and heterozygous gene combinations in offspring. 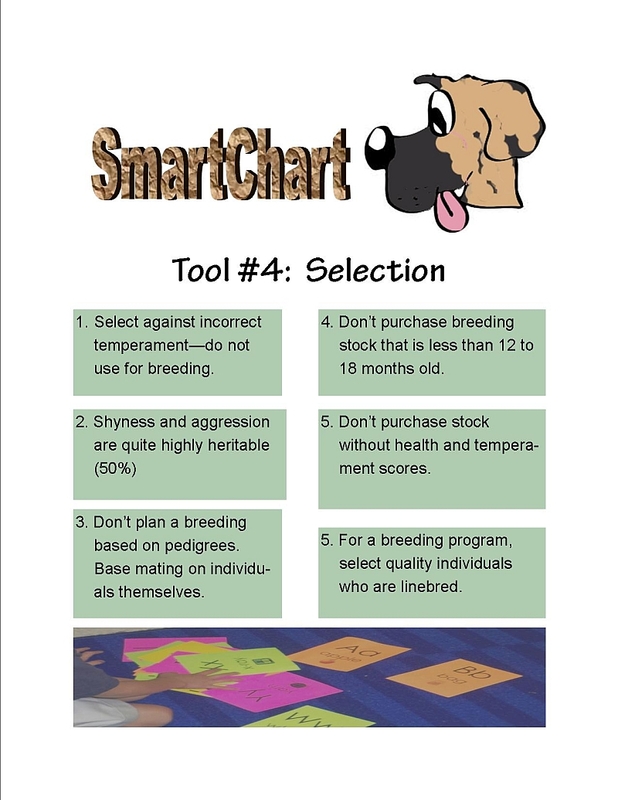 The systems breeders use will depend on their goals. 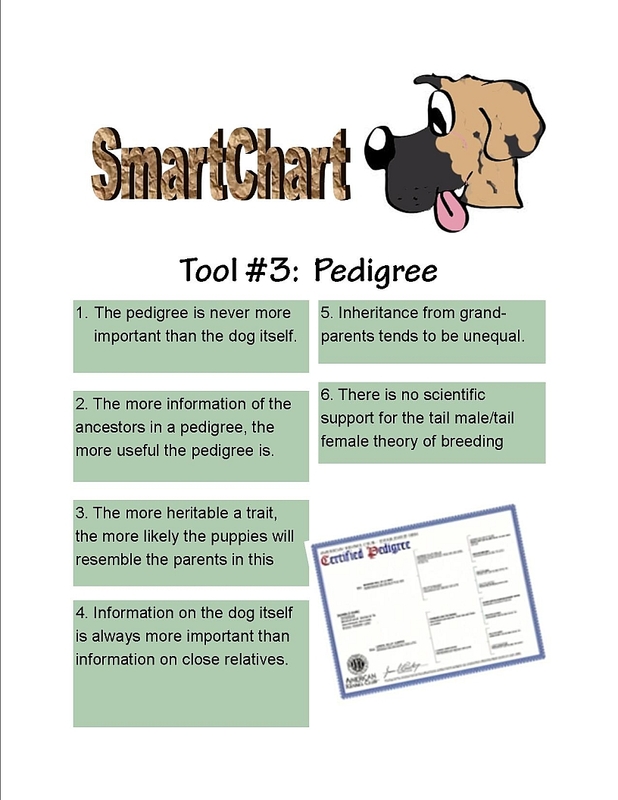 A pedigree is a list of ancestors behind a particular dog. 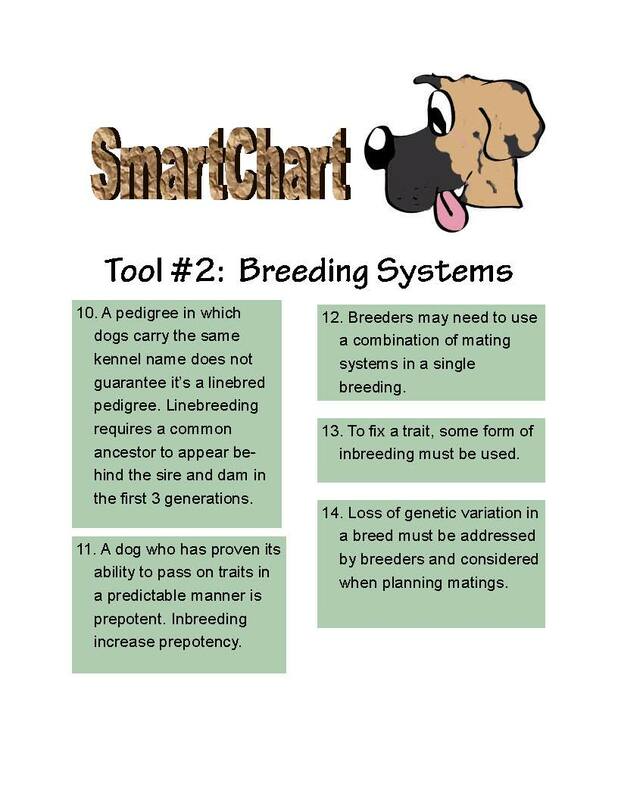 When planning a mating, many breeders place too much emphasis on a pedigree in terms of predicting a dog's ability to produce. 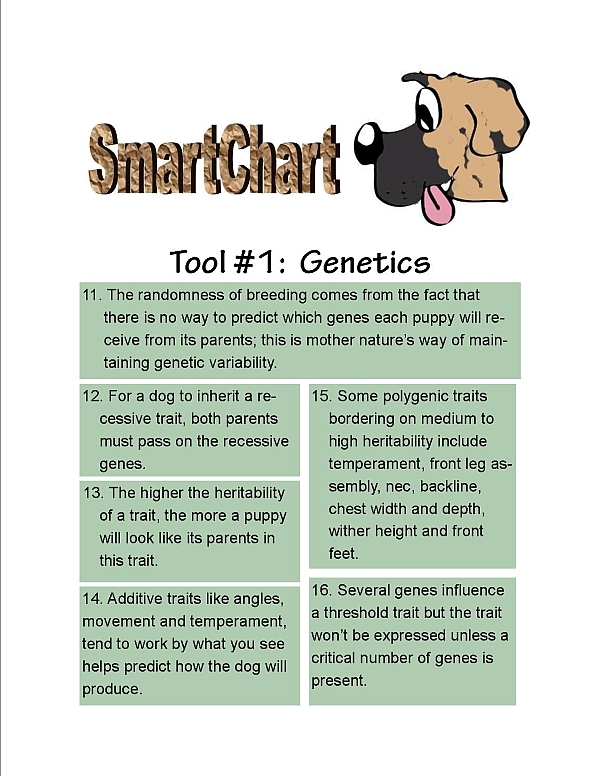 We will see that when heritability is high, the individual dog itself is always more important than the pedigree. 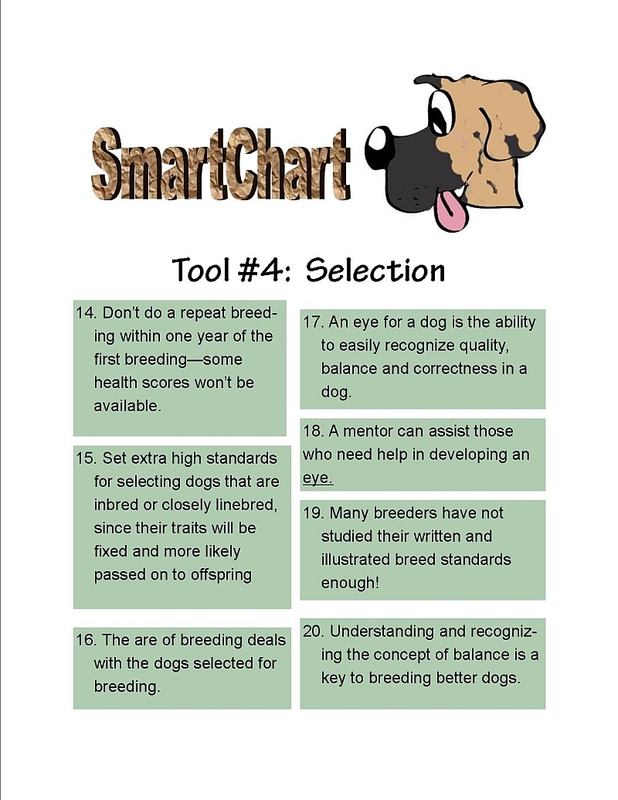 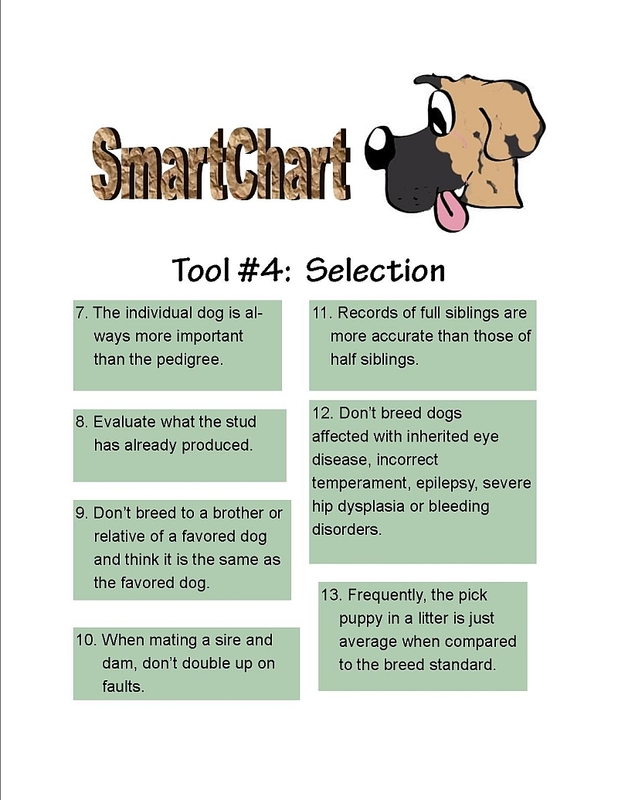 The goal of all dog breders should be to determine which dogs in the breeding program have the best breeding values or the best gene combinations and then breed the best to the best. 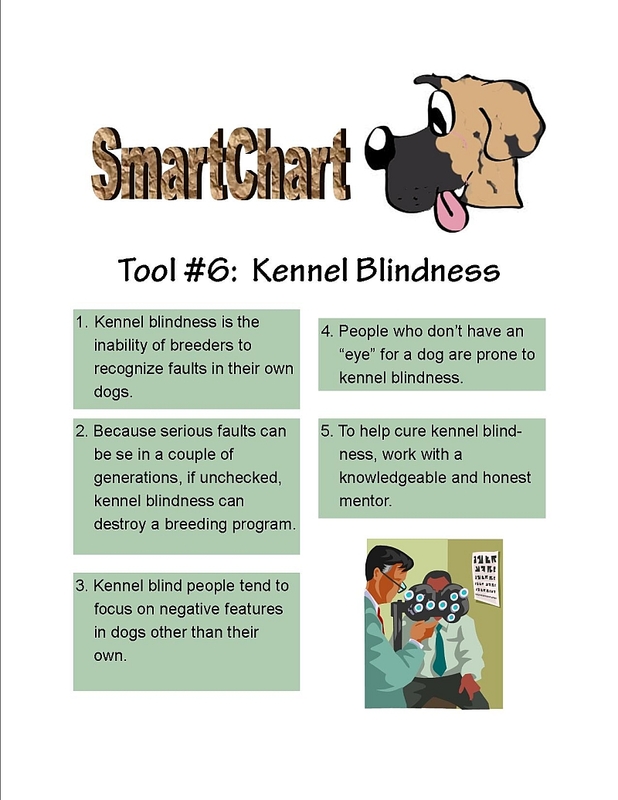 Not all people are born with an eye for a dog but there are things breeders can do to improve this skill. 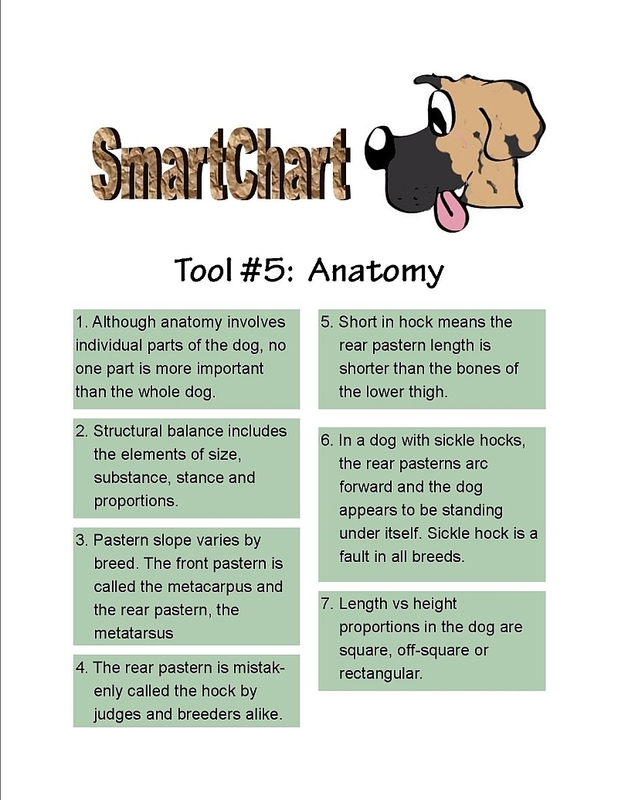 Among them is having a working knowledge of canine anatomy in order to more accurately evaluate the virtues and faults in the animals they are breeding. 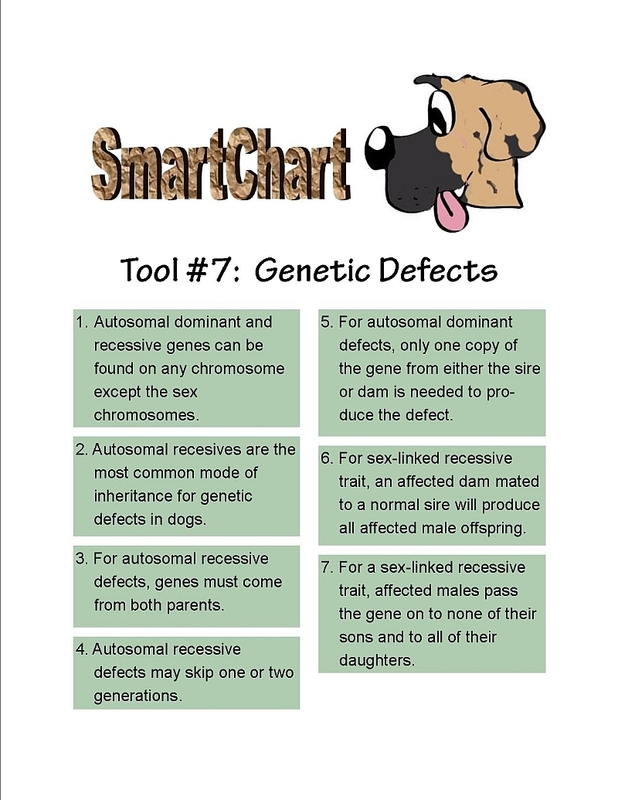 A "disease" powerful enouh to "destroy" a breeding program. 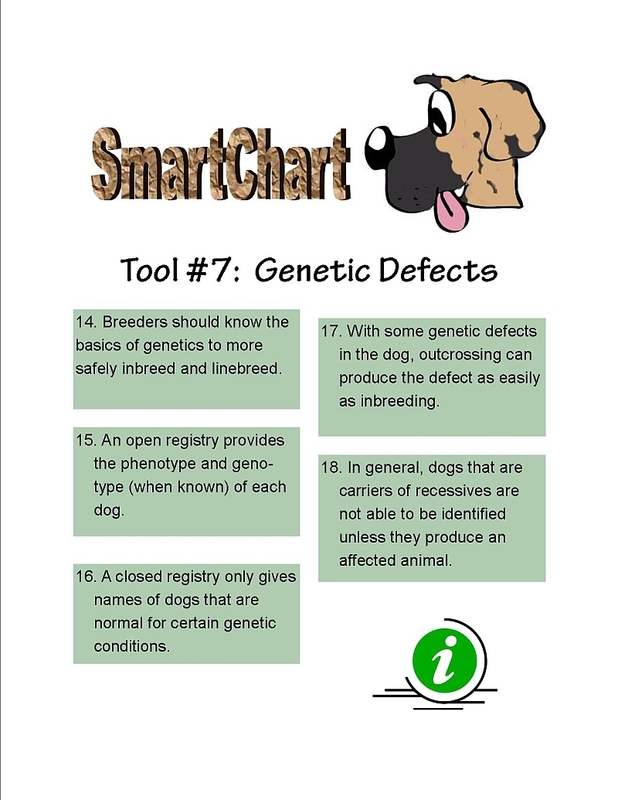 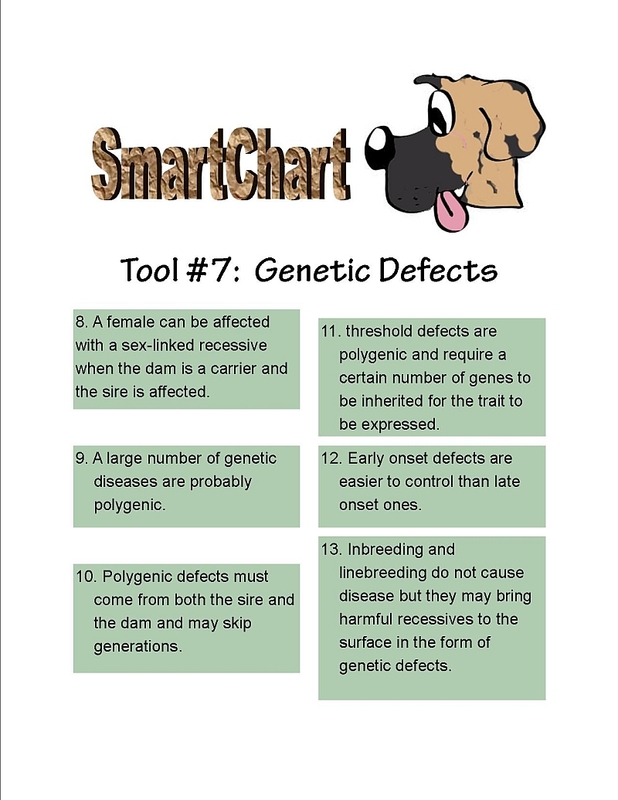 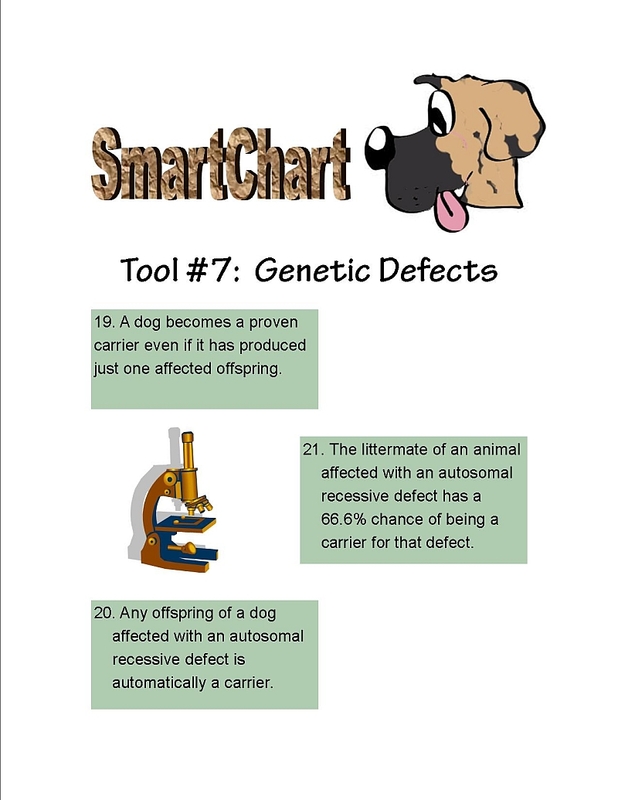 The elimination of genetic defects from a breeding program should be one of the breeder's highest priorities.